Leeds is a bustling city with a great student life, and the university of Leeds campus is great to wander around. Spanning a wide area between the city centre and Hyde Park, the campus includes a gym, numerous lecture theaters, libraries, and the student union building. The latter has some great shops and cafés, and may offer a new take on the day’s shopping trip. The campus is also something of an architectural museum, featuring buildings from a range of eras and styles. 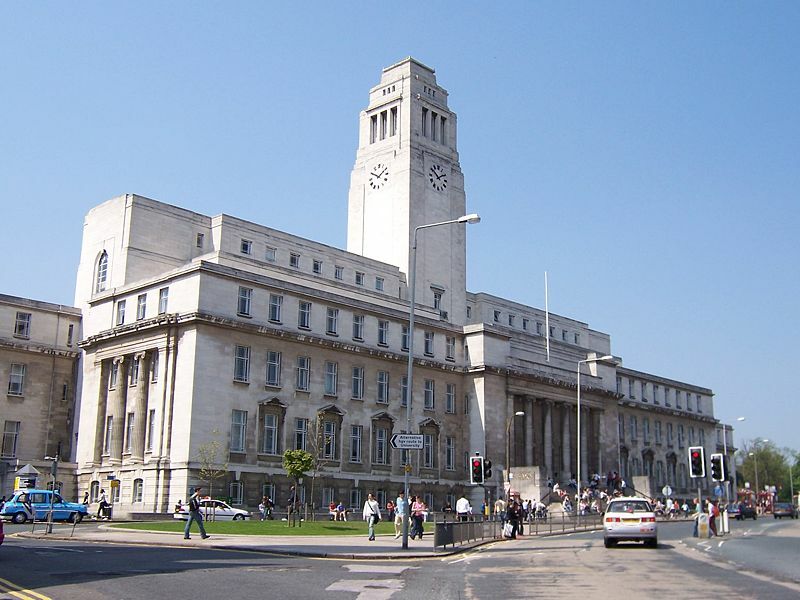 The Parkinson Building, for example, is a listed Art Deco building, and the Roger Stevens building is a great example of the Brutalist architectural movement. 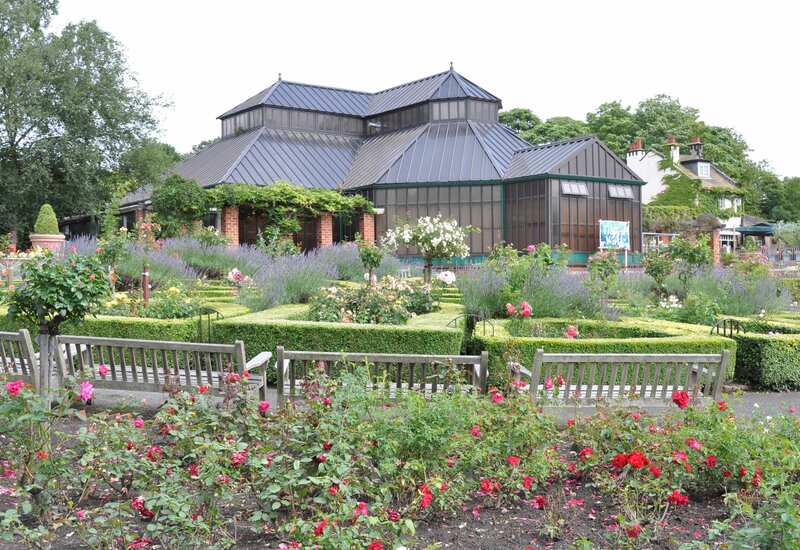 Housed in Roundhay Park, itself one of the biggest city parks in Europe, Tropical World is a great day out for the whole family. 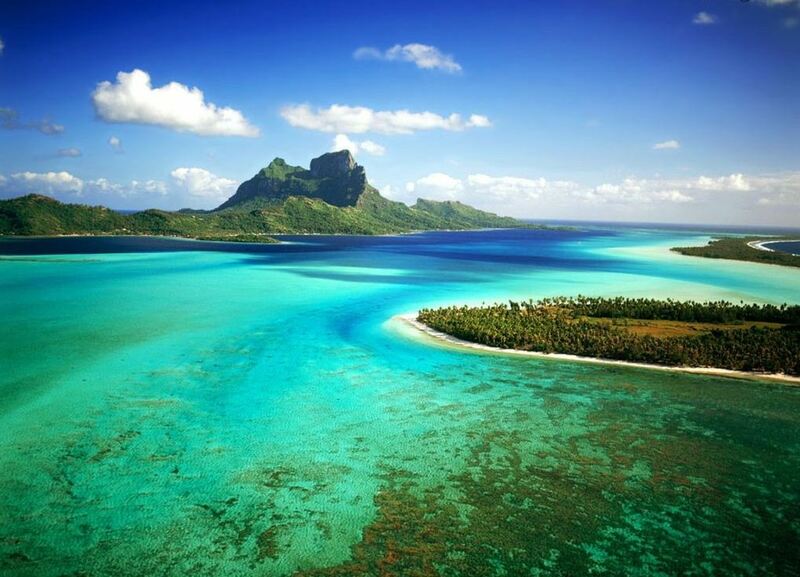 Recently renamed to honour Loiners Marjorie and Arnold Ziff, the Tropical World contains the second largest collection of tropical plants in the UK, (after Kew Gardens), as well as an aquarium and butterfly house. A great choice for the family who are looking for something quirky yet educational to do. 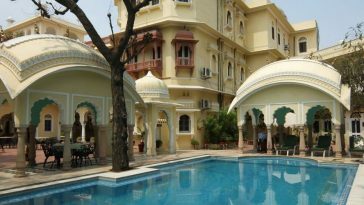 The park also has extensive grounds which include a lake and a mansion. 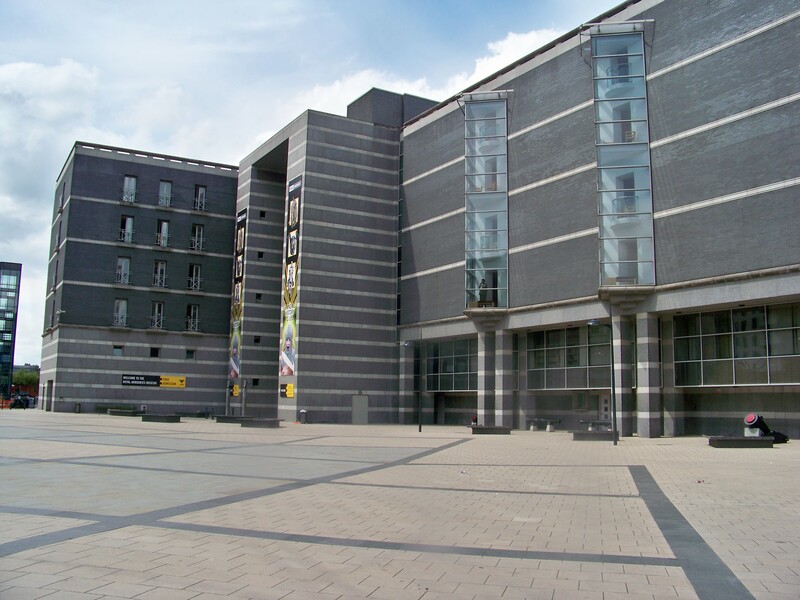 Located in Clarence Dock, this museum sits in one of Leeds’ most attractive areas. The museum houses an impressive collection of items from the royal armoury, including weapons and armour from as early as the medieval era, up to the present day. As well as items from the royal armoury, Oriental weaponry is also on display, as well as a range of other displays including ones on hunting, self-defence, and the possibility of a world without war. As with other museums in the UK, entry is free, so there’s no excuse not to visit! 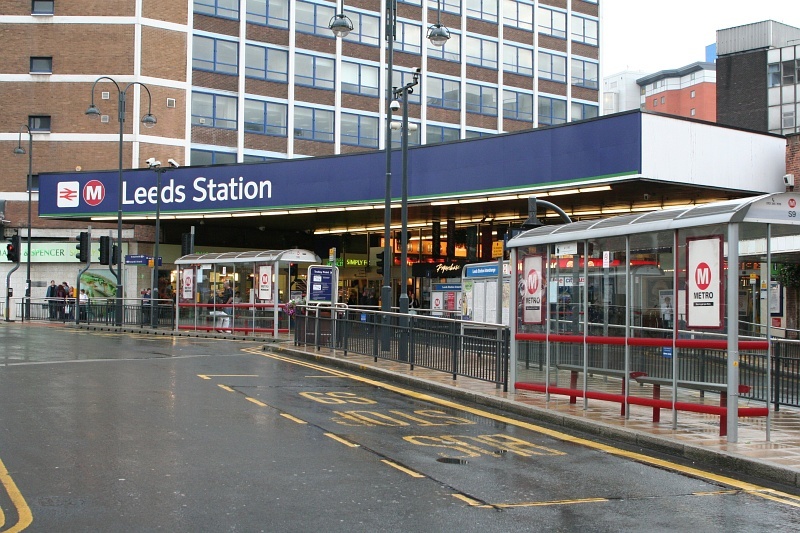 The third busiest station in the UK outside London, Leeds station is a grand and impressive building. While the architectural component may not appeal to everyone’s travel tastes, numerous destinations, both local and cross-country are reachable from Leeds, so why not consider travelling by train to your next destination? 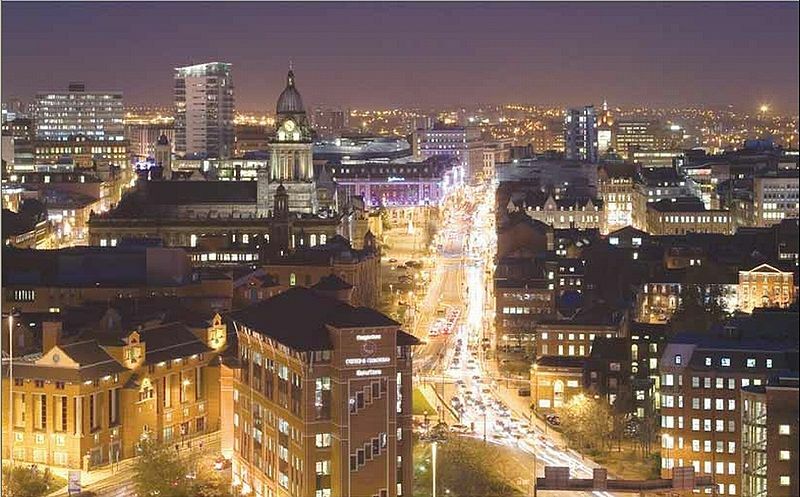 Chris lives and works in Leeds, and has written this article on behalf of One-UK: the place to look if you want to rent flats in Leeds.